The self-inking stamp has an impression size of 1" x 2-3/4" - (25 x 70 mm). For doctors and/or dentists to authorise prescriptions, in a quick and timely manner; reducing administrative burdens. 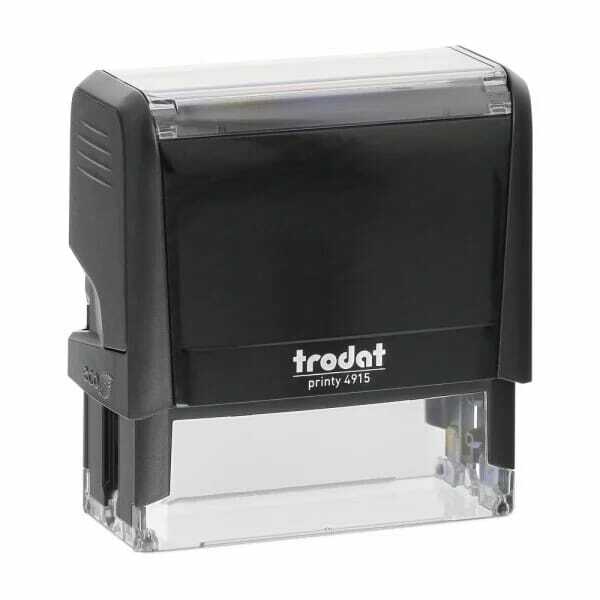 The handy, hand held stamp is made out of sturdy, lightweight materials; designed to last under frequent use in the busy professional environment. Customer evaluation "Signature Stamp Large"